NomadX does not ship to your selected country. Please choose a self-collection location. 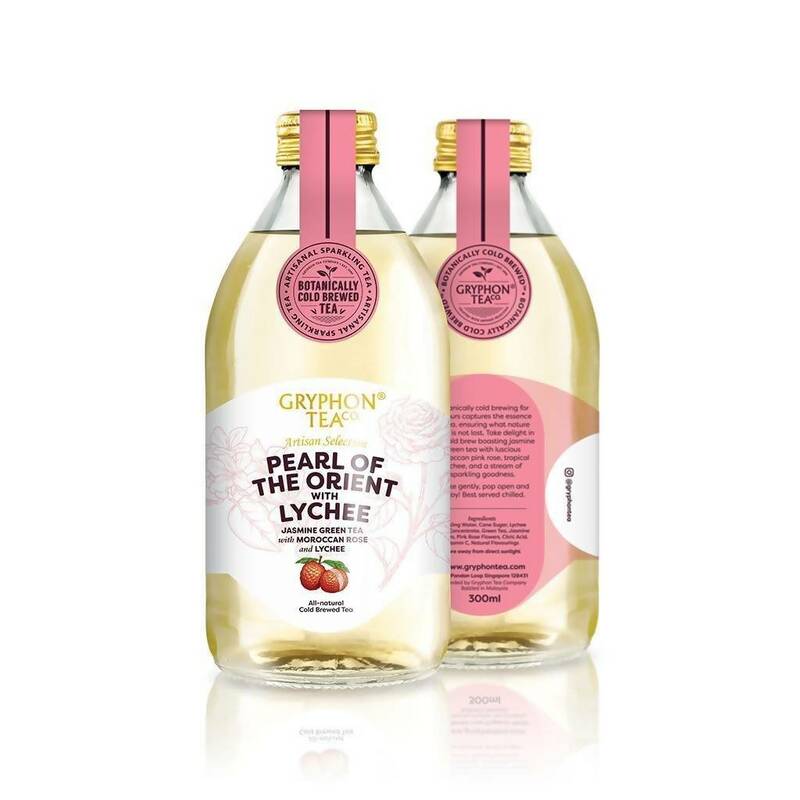 Take delight in this multi Great Taste award-winning blend boasting flavours of Jasmine Green Tea with luscious Moroccan rose and sweet tropical lychee. Crafted from fine picked leaves, this Bontanically Cold Brewed Sparkling tea balances the delicate aroma of powdery pink rose with a juicy finish of lychee fruit.